Police arrested a man on Saturday who sawed off two bars at a railway crossing in a Tokyo suburb, after he became angry at traffic congestion at the crossing. Katsunori Nakano, 53, told the police that he was in a hurry to go to his work. 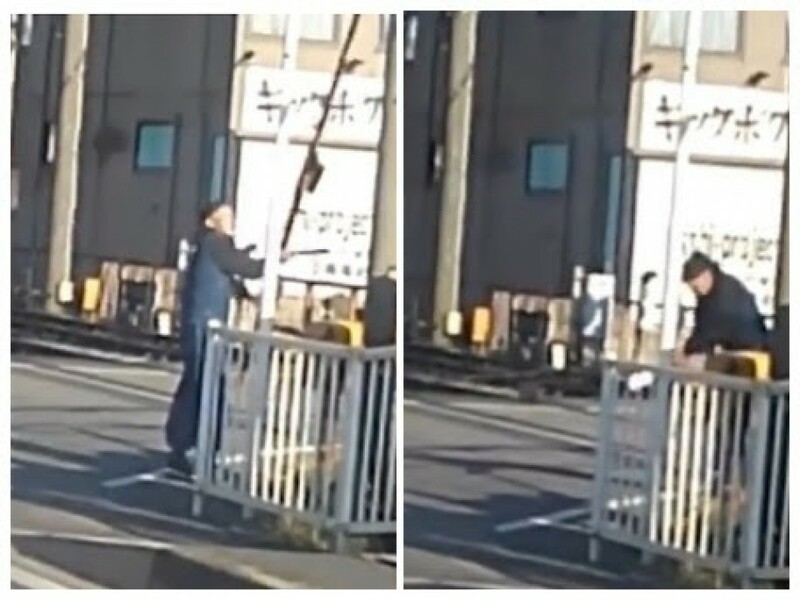 He is suspected to have sawn off the bars at a crossing in Funabashi, Chiba Prefecture, between about 7 a.m. and 7:30 a.m.